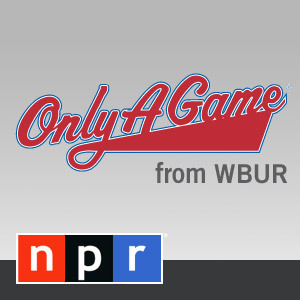 I had a great opportunity to talk to Bill Littlefield, host of NPR’s Only A Game. The show aired today (Saturday). 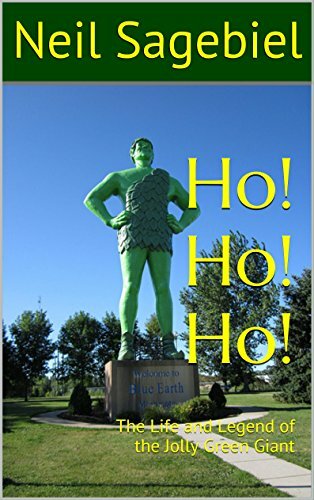 The appearance included a web page that has a Q&A and excerpt from my book, DRAW IN THE DUNES: The 1969 Ryder Cup and the Finish That Shocked The World. The 2014 Ryder Cup is under way at Gleneagles in Scotland. The biennial competition pits golfers from the U.S. against their European counterparts. The Ryder Cup is one of golf’s signature events and has provided fans with various unlikely shots and improbable comebacks. Neil Sagebiel would argue that no edition of the competition has been more dramatic than the 1969 Ryder Cup, the first to end in a tie. 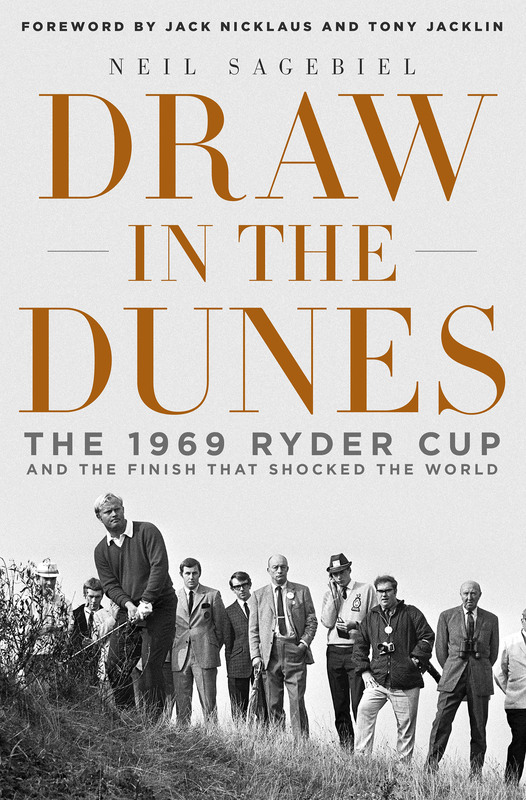 His new book is titled DRAW IN THE DUNES: The 1969 Ryder Cup and the Finish that Shocked the World.